When we came upon a framed house in a great new subdivision in 2012 we said this is the “one”! We called Chris Combs and the rest was history. We worked with Chris and Kara on every detail. They were very accommodating, to the point and the price was right up front and accurate. No Surprises! Chris and Kara put a lot of thought and creativity into all of their houses. Since then, we sold our house. The value appreciated after 5 years and we were very satisfied. We recently retained Chris and Kara for another project and can’t wait to get started! My wife and I built our home with Chris and Kara 2 years ago. The experience was fantastic. The prices we were quoted were adhered to and the allowances were more than adequate to select quality products. They were both on time and very responsive to our needs during the building process. Equally important is they remained attentive even after we moved into the home. My wife and I had a great experience and would highly recommend them. It’s rare that you can refer to your builder as your friend given the stress that accompanies building a new home - but we are thankful to make that claim. CAC Custom Homes truly gave us the opportunity to customize every aspect of our home without fretting over the small stuff. From the floor plans to the finishing touches, we felt our opinions & input mattered. Chris & Kara have years of experience in customer service making them very approachable. No matter how busy they were, they always seemed to have time for us. Chris has a good relationship with his subcontractors which ultimately results in a better home building experience. Even after moving day, Chris & his crew have been readily available to help with questions or concerns. We continue to highly recommend CAC Custom Homes without reservation! 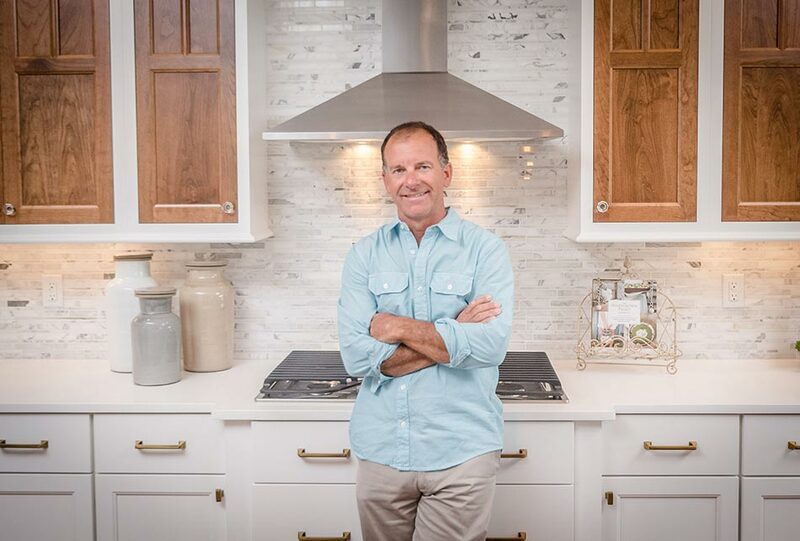 From our first meeting with Chris until the day we moved into our new home, CAC Custom Homes lived up to its exceptional reputation for customer service and quality construction. Chris was there for us every step of the way, listening to our requests and alleviating our concerns, and was always quick to return calls and texts. As promised, the project stayed on budget and was completed in a timely manner. The end result was everything we hoped for. We highly recommend CAC Custom Homes! Chris gave us a firm price up front and was able to build the house for that exact price. We moved in on the date promised. From start to finish the project moved along smoothly and we would highly recommend Chris & Kara to anyone considering building a new home in the Evansville/Newburgh area.